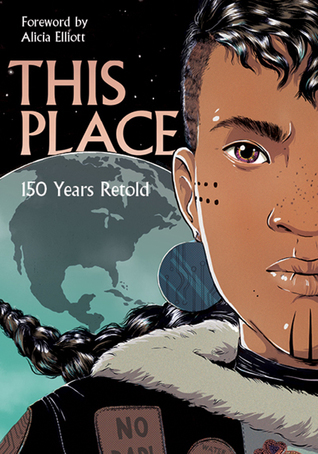 Explore the last 150 years through the eyes of Indigenous creators in the graphic novel anthology, This Place: 150 Years Retold. Beautifully illustrated, these stories are an emotional and enlightening journey through magic realism, serial killings, psychic battles, and time travel. See how Indigenous peoples have survived a post-apocalyptic world since Contact.